Shelling begins with separating the foreign materials (soil, stems, and leaves) with a series of screens and blowers. The cleaned peanuts are then sized with screens (size graders). The nuts are then transferred to the de-stoner machine where stones and other heavier materials are removed. Next, shells of the sized peanuts are crushed. Shells are aspirated from the peanut kernels. The crushed shells and peanut kernels are then separated with oscillating shaker screens. Cleaning removes foreign materials like soil, leaves, metals and stones using blowers, de-stoner and magnet. It also sizes the peanut with screens. So, based on their size the peanut will be graded into under-size, oversize and middle size peanut. Peanuts with proper size (for roasting) will be transferred to the electric eye sorter machine. 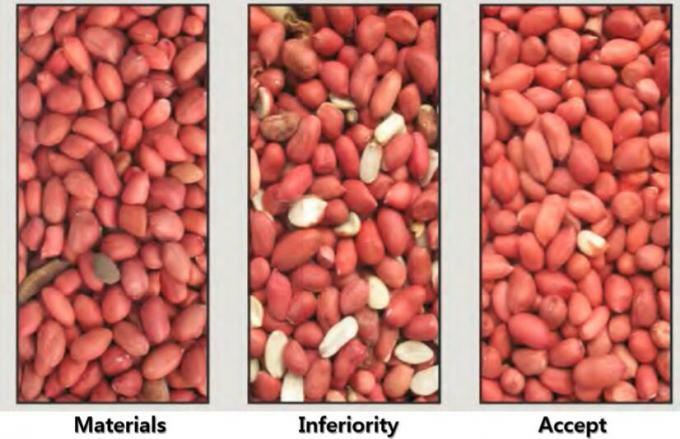 Optical sorting technology removes the most defects nut based on their color. It is a continuous roasting with electrical roaster, peanuts move through an oven on a conveyor from the feeder and hot air, that roasts the peanuts, moves counter current. 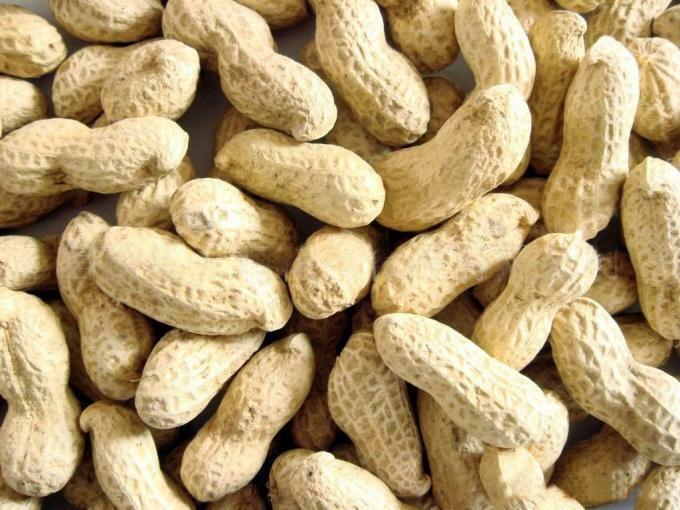 In this system, the peanuts are agitated with screw to ensure that air passes around the individual peanut promote an even roast. 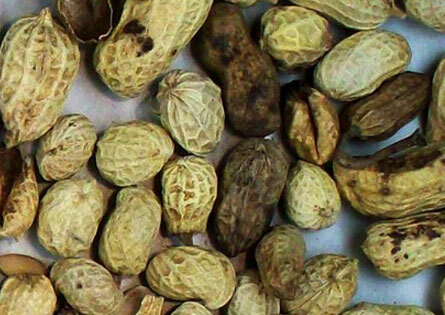 Cooling occurs on conveyors where large quantities of air are blown over the peanuts immediately following roasting. Cooling is necessary to stop the roasting process and maintain a uniform quality. Blanching removes the skin of the peanut after roasting. The roasted and cooled peanuts are passed through either Roller or grooved rubber to rub off the skin from roasted peanut. 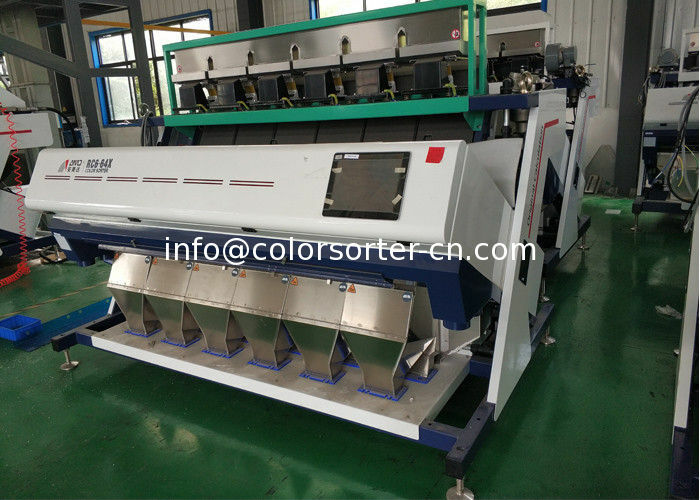 Sorting is done by hand as well as using CCD color sorter. The blanched peanuts are transferred to the CCD color sorter machines automatically. 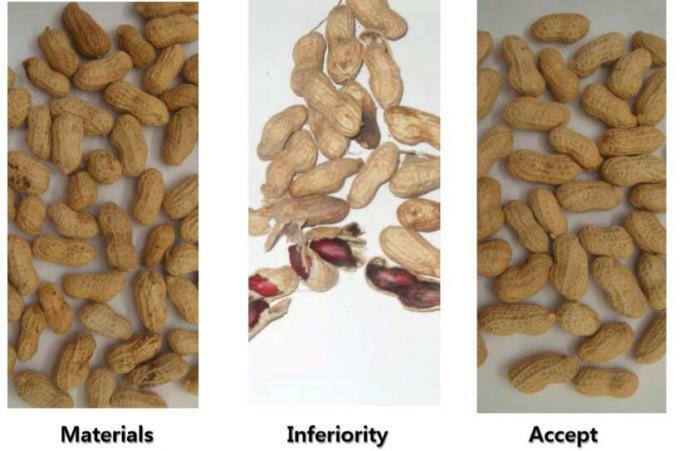 Electric eye sorter separate infected and good quality peanuts based on their color and size. 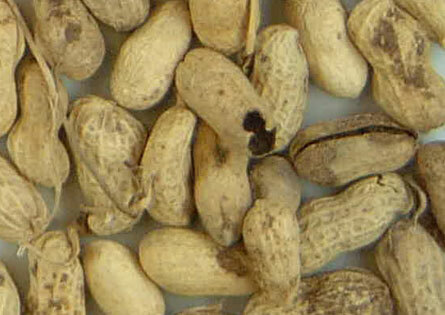 As a result, fungus infected peanuts are rejected by the machine. 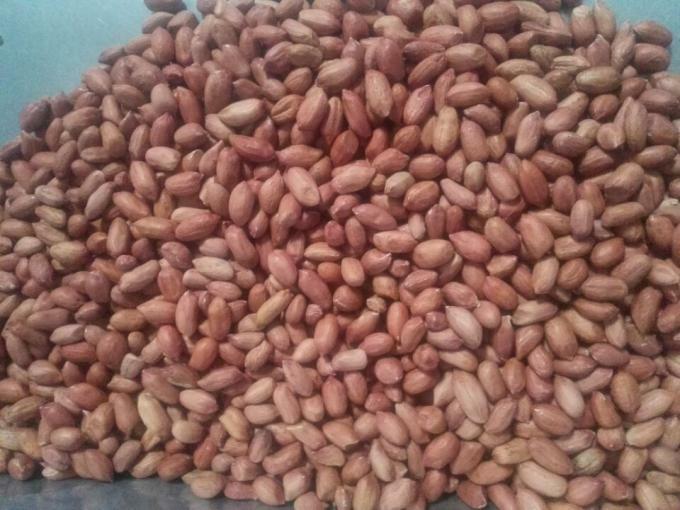 Peanut which are accepted as a good quality by the sorter machine will be sorted again by hand. The sorted peanut are then bagged in bags and sample will be taken from each bag for Aflatoxin analysis. Delivering maximum quality and meeting stringent food safety requirements. 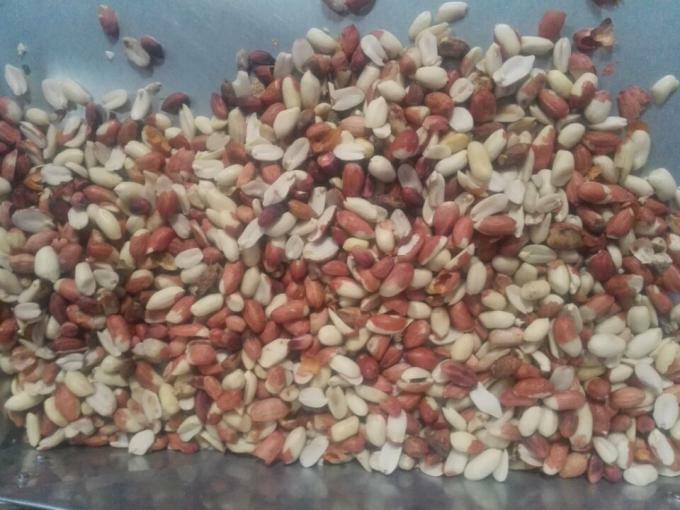 Zhongke optical sorting technology can sort different varieties of peanuts including in-shell (Spanish or Valencias) with red or pink skin, blanched or roasted. The ZL or LD range can efficiently remove defects with certain discolorations, in-shell, split, over/undersized or misshaped nuts as well as foreign material, including sticks and stones.